The world of combat has always been a male dominated niche in the world of sport, however, with big names such as Ronda Rousey (UFC), Nichola Adams (Olympic Gold Medalist in boxing) and many others giving the guys a run for their money, it’s safe to say that Brazilian Jiu-Jitsu is being taken over by beauties. We run down 10 of the best women in BJJ today. *Stripped out of her titles in 2013 due to the use of PED’s. At a mighty 111kgs it’s safe the say that Gabi is probably the scariest fighter on the list! Garbrielle Garcia is a black belt under Alliance leader Fabio Gurgel and is another female grappler with multiple world titles under her belt! Gabi currently fights MMA in Japan in RFC (Real Fight Championships) and has a record of 3 & 0. At the age of 23 Mackenzie Dern has achieved more in her grappling career than most people! Fighting in the 58kg and under division, this pocket rocket has even secured victories against Michelle Nicolini, Tammi Musumeci and the 100kg+ Gabi Garcia. Mackenzie was awarded her black belt by her father Wellington “Megaton” Diaz. Now achieving everything she possibly could in BJJ, Mackenzie has turn her head towards MMA, where her record is currently 2 – 0. Tammi Musumeci is an up-and-comer in the BJJ world and super worthy of a place in our top 10! A black belt under Emyr Bussade, Tammi has already a number of notable titles under her belt including World No Gi and Pan American Championships, but it was her gutsy performance where Tammi refused to tap against Michelle Nicolini, that resulted in a broken arm, which got her name on the map. Tammi is a vicious competitor and i’m sure we’ll be seeing her on the podium more and more. While Valerie isn’t a top competitor like Mackenzie or Michelle, what she does represent is how many amazing people there are in the BJJ community. 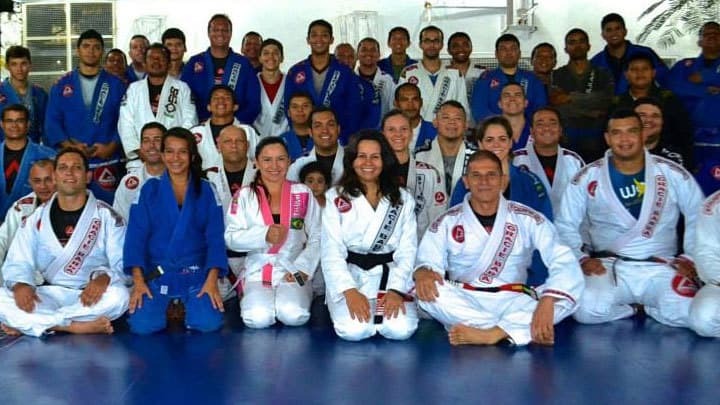 Valerie is Breaking Muscle’s BJJ writer and her pieces are as insightful as they are funny! 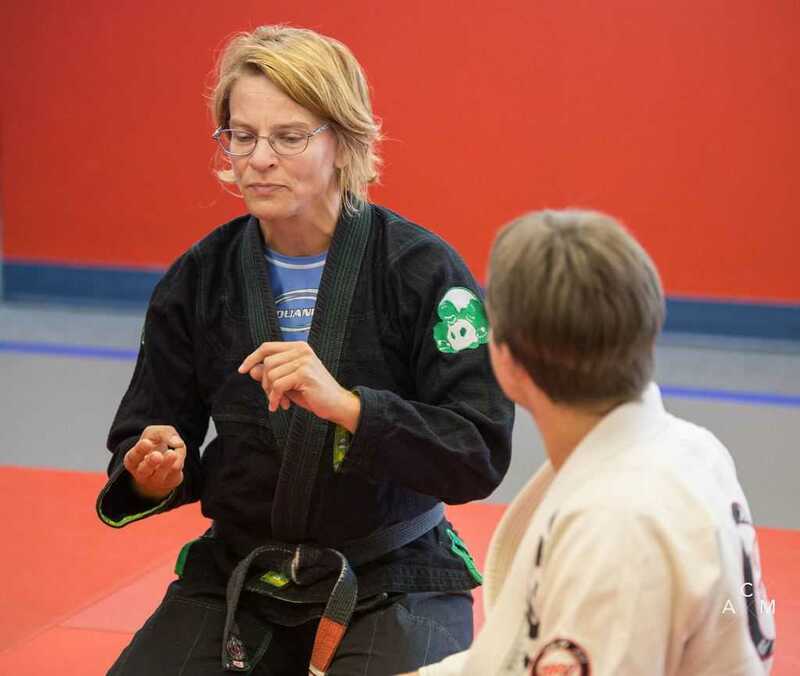 Valerie began training in 1998, she is a second degree black belt and trains at Princeton BJJ. As beautiful as she is dangerous, Gezary Matuda is a super-exciting competitor under Ricardo Liborio. Gezary started training BJJ in 2004 after trying out Capoeira and Muay Thai first. At Polaris 2 Gezary shocked the world when she caught Michelle Nicolini with a jumping armbar, that ended her match in an astonishing 15 seconds! Black belt under the legendary Marcelo Garcia, the Lithuanian-born fighter has got a huge amount of medals under her belt. 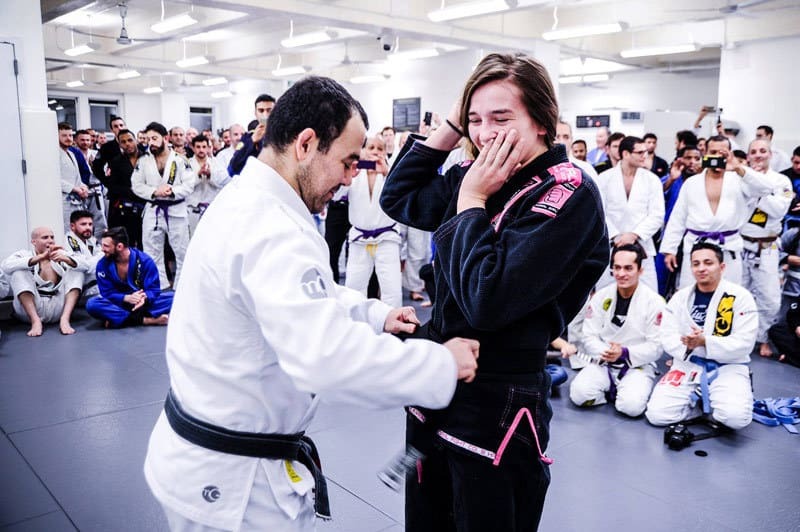 Dominyka’s Jiu-Jitsu career, started when her father enrolled her into a jiu-jitsu class because he felt that she needed to learn some self defence techniques. 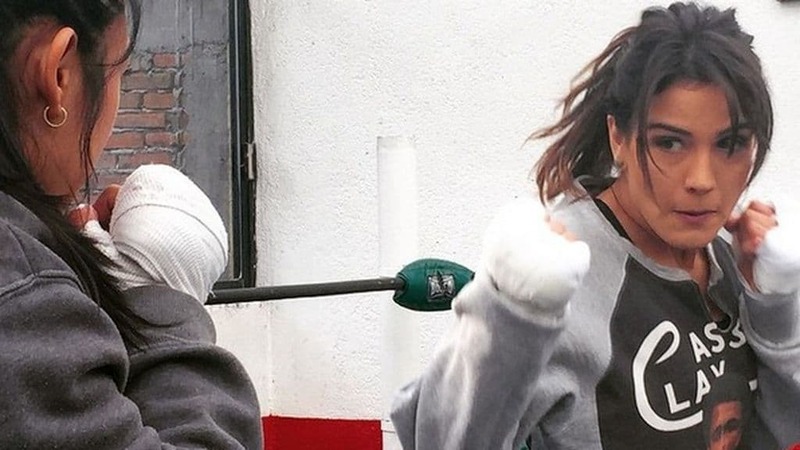 After moving gyms a number of times, it was Emily Kwok, who convinced her to start training under Marcello and the rest, as they say, is history! Now we couldn’t have a best-of list without including one of the most infulential female grapplers of all time, Yvone Duarte. Yvone was the first woman to achieve the grade of black belt in Brazilian Jiu Jitsu, a grade awarded by Master Osvaldo Alves on October 1990. This incredible pioneer of the sport was one of the main forces behind the implementation of a female division in Jiu Jitsu competitions in 1985. 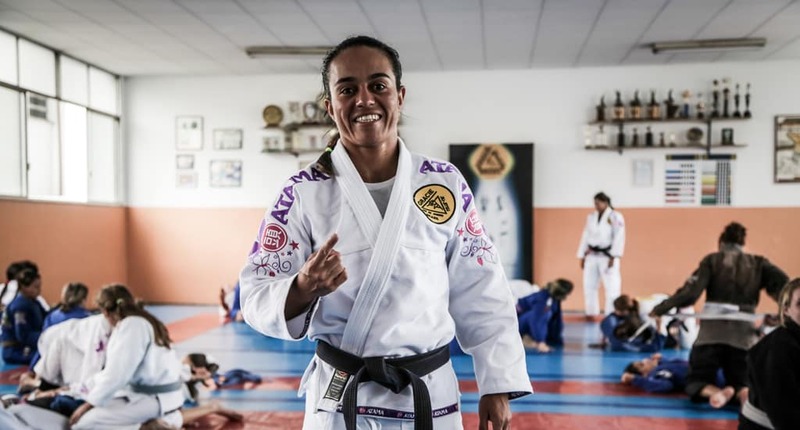 Yvone Duarte was also the first female to start her own BJJ team and, in 1997, Yvone was a fundamental part of the restructuring occurred in Brasilia’s Jiu Jitsu Federation (capital city of Brasil).